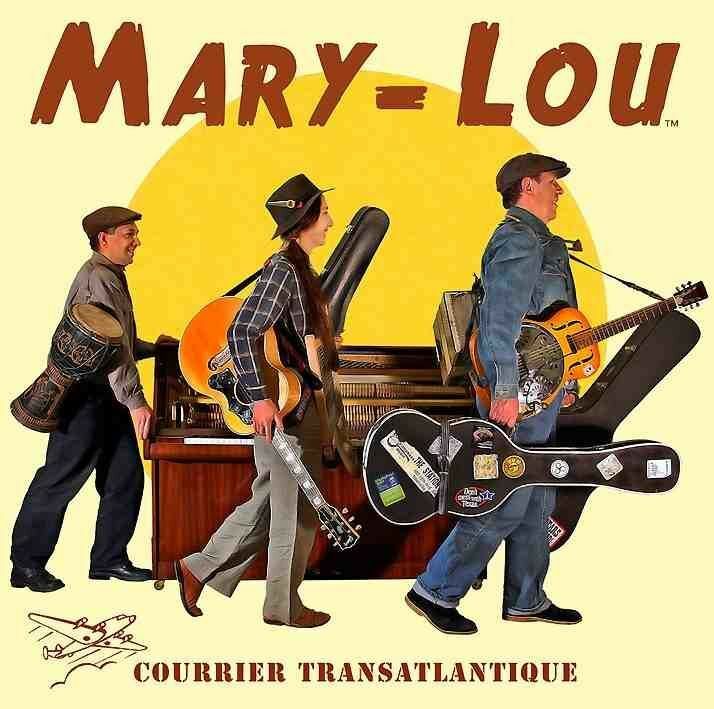 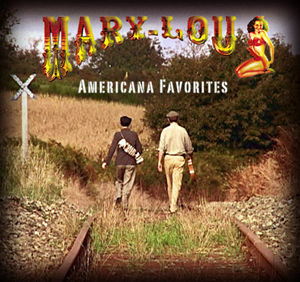 dvd : Tous les messages sur dvd - Mary-Lou, americana and folk with a french touch ! 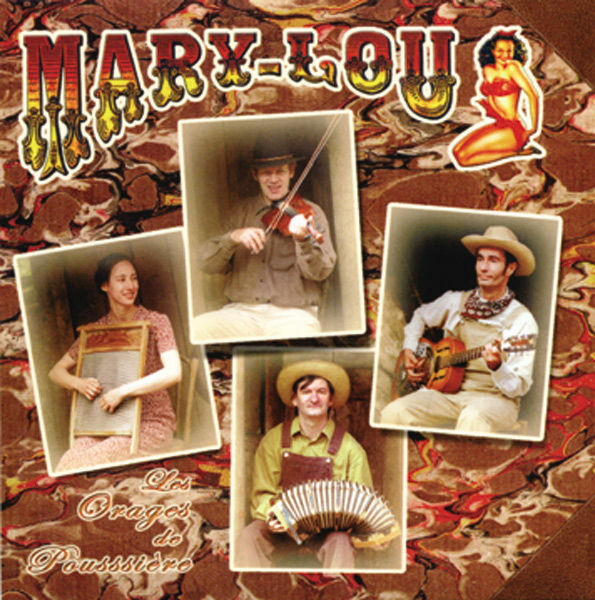 5 albums of the Mary-Lou® band are available at the price of 10 € and 15 € (for the double album). 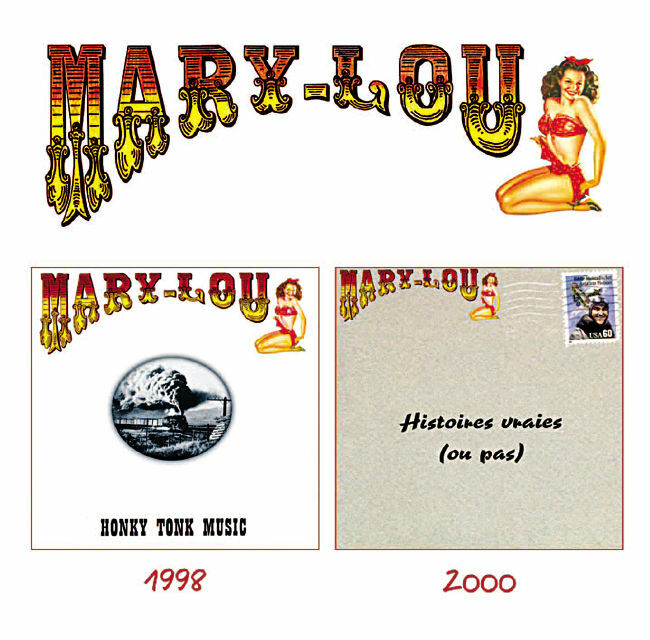 "The double album 1998/2000" : ré-édition of the 2 firsts albums of the band offers covers of american songs and new songs in french written by the band ("Honky Tonk Music" + "Histoires Vraies (ou pas)"). 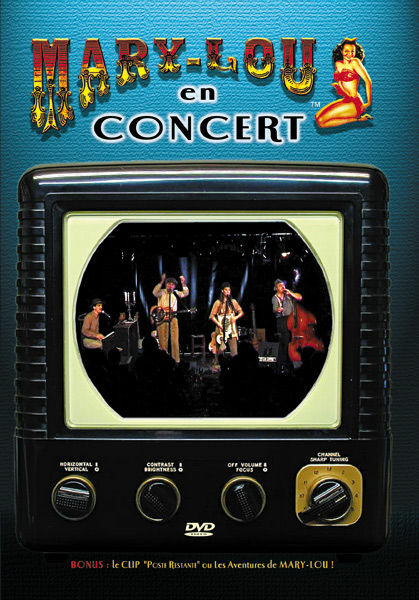 All these records are on sale (at 10 and 15 €) on the official website of the band.